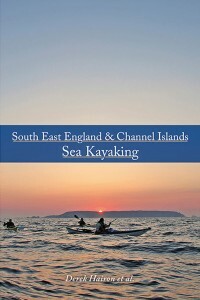 South East England & Channel Islands Sea Kayaking is the latest kayaking guide from specialist publishers Pesda Press and like its predecessors, it doesn’t disappoint. From the tidal creeks of Southampton to the ‘barrier coast’ of north Norfolk, the guide takes us around the coastline of south east England, exploring remote wildernesses, spectacular cliffs and the often overlooked tidal Thames. With half the book dedicated to south east England, the other half takes us out to the Channel Islands and the myriad isles that can be explored by sea kayak. Whilst the reader might prefer a little more emphasis on the rather more accessible English coast, the second half of the book is still an exciting reading, and if you’ve not already kayaked in the Channel Islands this will definitely whet your appetite. The guide contains 25 trips around south east England and 21 suggested trips in the Channel Islands, packed into 270 pages. Each suggested trip comes with good navigational and tidal information, comprehensive descriptions, planning maps and useful tips and advice. The book doesn’t provide a complete description of the south eastern coastline, simply a compilation of some of the best bits – and the authors happily acknowledge that there are other sea kayaking adventures to be had. 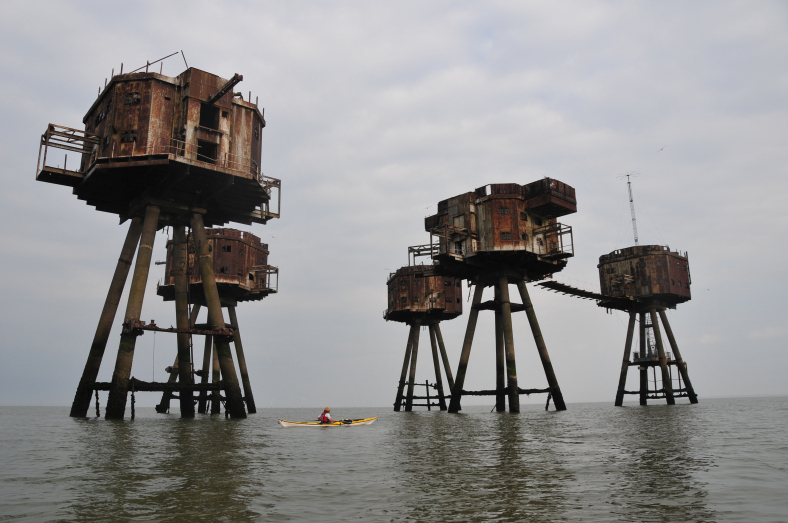 But hopefully South East England & Channel Islands Sea Kayaking will encourage readers to explore new shores and unique wildernesses that can only be explored by boat, and preferably in a sea kayak!